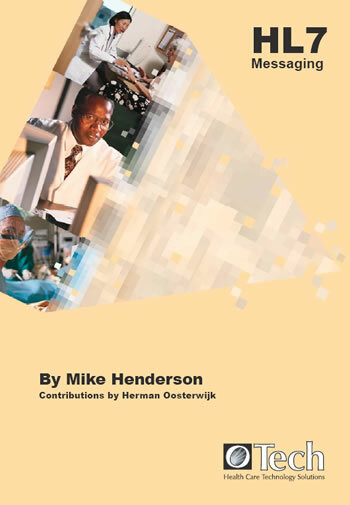 Get 4 books and a CD that contains many example procedures and customizable templates for 1 low price. 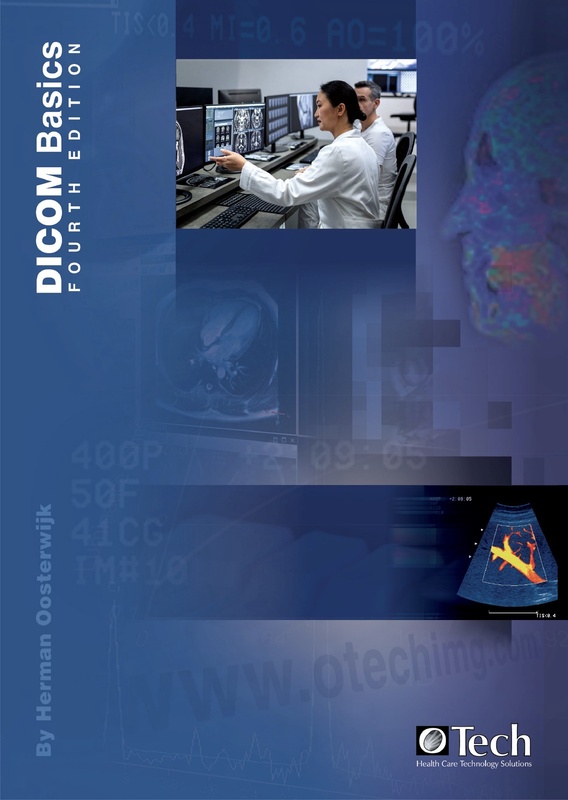 This package includes the following books: DICOM Basics, HL7 Messaging, PACS Fundamentals, and PACS Policy Manual. 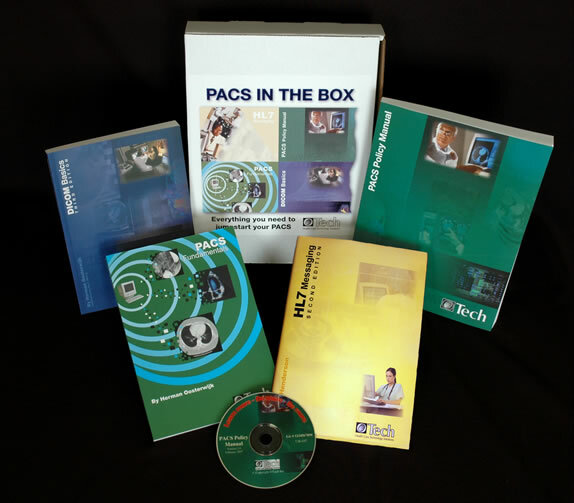 The PACS Policy Documentation Management System CD is also included. 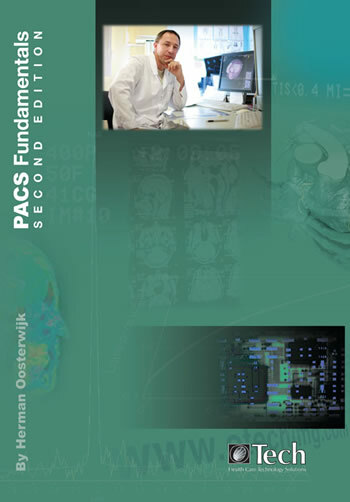 This book contains more than 60 policies and procedures which can be used as the foundation for your PACS operation. This CD contains a customized database application which allows you to manage policy and procedure documents on-line at your facility.